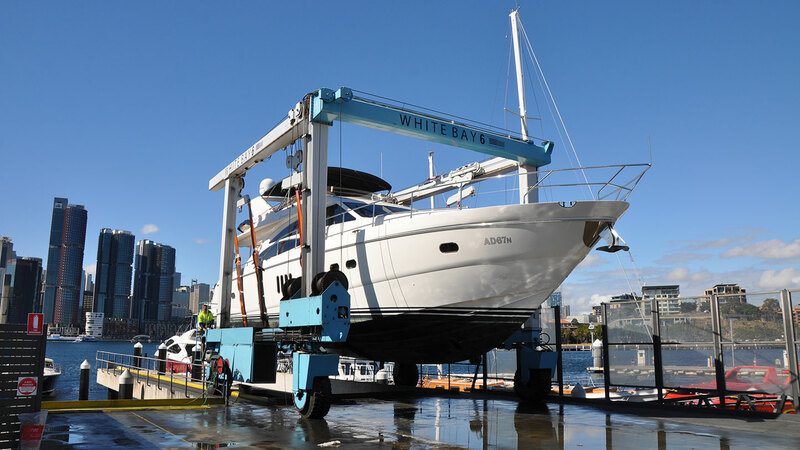 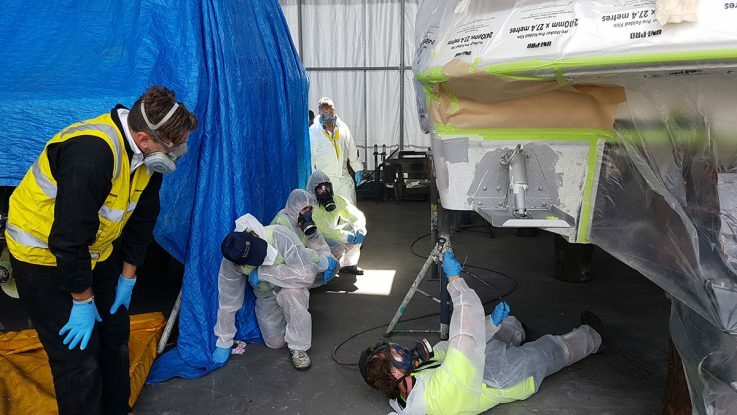 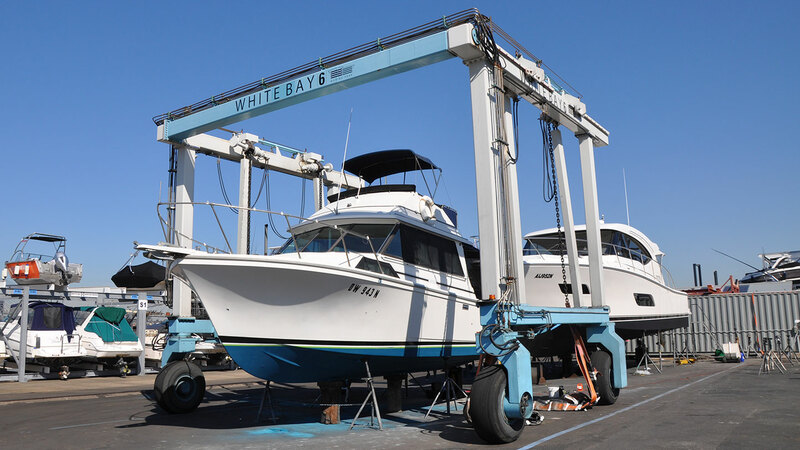 White Bay 6 - Antifouling, boat maintenance, service, fuel and storage. 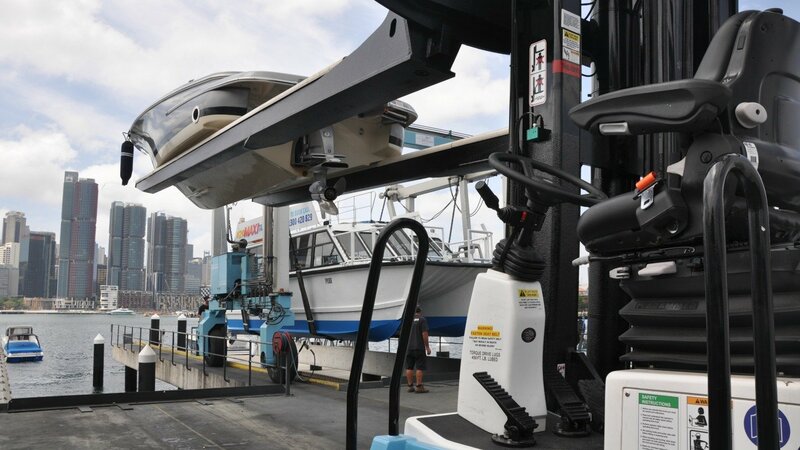 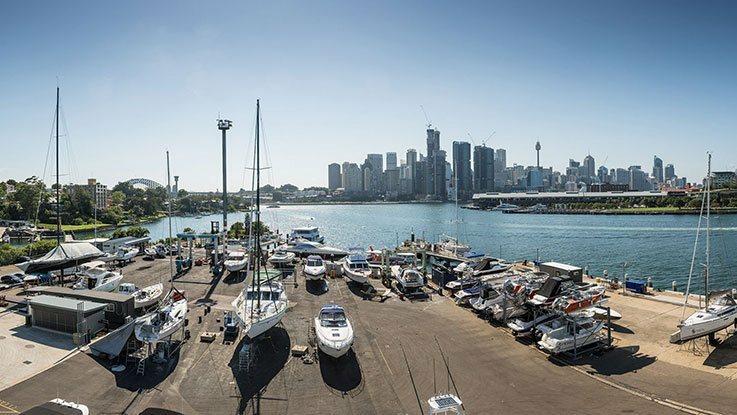 Sydney's premier anti-fouling, maintenance, fueling and dry stack facility. 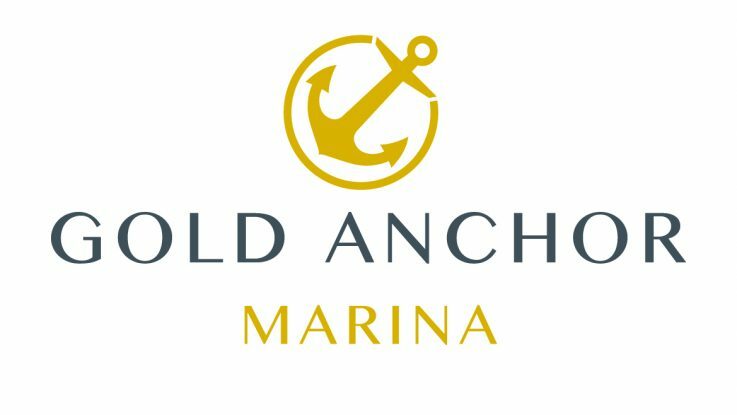 Come by and have a look for yourself, we would love to show you around! 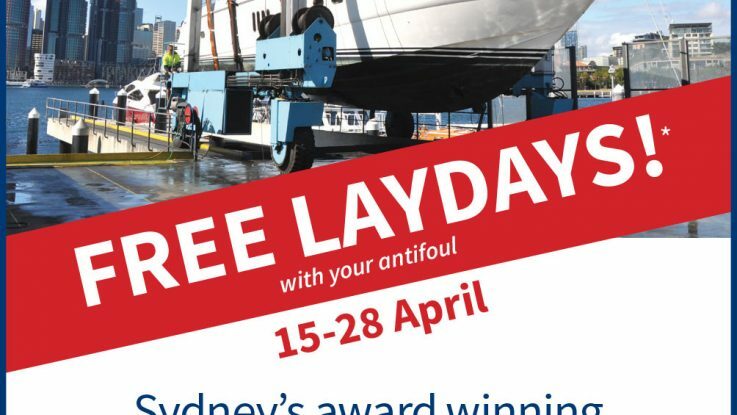 FREE laydays with your antifoul!